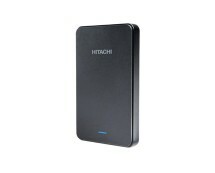 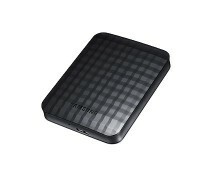 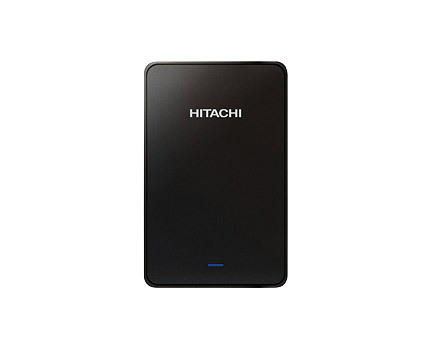 We have another well-priced portable hard drive – it’s the slick looking Hitachi Touro Mobile MX3 featuring 1TB capacity and high-speed USB 3.0 interface. 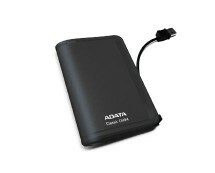 This drive is USB powered, so no additional source of power is required meaning few cables. 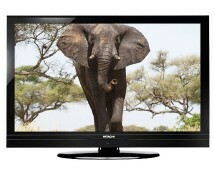 Get it now for £51.99 at amazon.co.uk.